The study (available in English, or English with Parallel French and Spanish) conducted by Sam Ricketson, Professor of Law, Melbourne Law School and Barrister, Victoria entitled “Proposed international treaty on RRR for visual artists” and published in 2015, focuses on the arguments in favor of the adoption of a new treaty on the Resale Right (Resale Royalty Right or RRR) and to put forward its essential elements. The author of the study provides 3 main justifications for the adoption of the Resale Right, with one argument being the strongest underpinning factor in support of a new international treaty. With visual artists being empirically proven as having low incomes and having to rely on other jobs in order to ensure financial stability, there is a humanitarian concern for ensuring that they continue to dedicate themselves to their craft; what is worse, visual artists’s income is lower than other categories of creators. Thus the Resale Right, on its own, would address this imbalance and ensure that authors, or their successors will receive a proper financial reward from the resale of their works. Should this not happen during the artists’s life, his family or estate might be the one to benefit from his subsequent popularity and steep increase in the value of his works.. Recent investigations have shown however that the great majority of artists receive relatively small royalties based on the resale right (in the UK, the median monthly distribution of the RRR was about 275 GBP, nevertheless sufficient for many artists to further commit to creating by investing in tools, studios or livelihoods). Ricketson identifies the main caveat of the sentiment argument as represented by a very lively and dynamic art market which might lead artists’s works to increase very little in value, or even decrease, during or after their lifetime. Additionally, if artistic poverty is to be addressed, there is an array of methods that can be employed, from state subsidies or awards to better regulation of agreements between artists and agents or galleries. This type of argument consider the increase in value of the original work – if and where it occurs – and assume that it’s part of the artist’s fame and recognition and therefore he is entitled a share in this increased value. There are a few issues with putting forward this argument, first relating to the difficulty in identifying the subsequent “profits” – it’s a difficult task in the light of the development of the art market (where a work may also decrease in value or where art market professionals can employ account practices where they can “disguise” such profits). 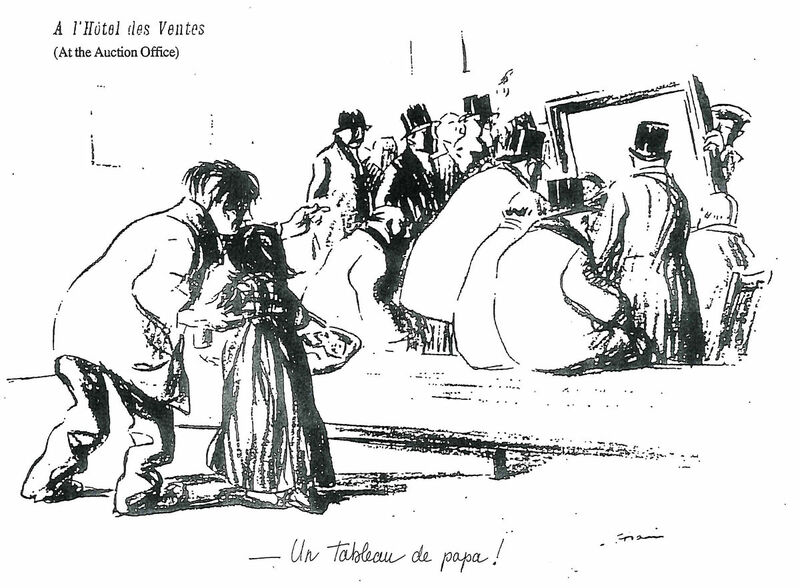 Additionally, some participants on the art market (which mostly tend to speculate on the value of the works and to fail to recognize their creative and artistic value), regard such works as nothing more than “property” (similar to land, equities, stocks or real-estate) where the original owner has no share in the increased profits along the line. Sam Ricketson underlines that this argument is based on the fact that the visual artist, by the nature of her work, is disadvantaged in the exploitation of her authors’ rights in comparison with other categories of authors. The Visual Artist can very rarely produce value out of her reproduction right, considerably less than a writer or a composer, as well as very limited opportunities for communication to public like performance and broadcasting. This leaves the artist with a very limited choice regarding income: the initial sale of her work. The Resale Right will then attempt to redress the imbalance, in order to make it work “the same way as the writer receives a royalty of the sale of a further copy of her work”. 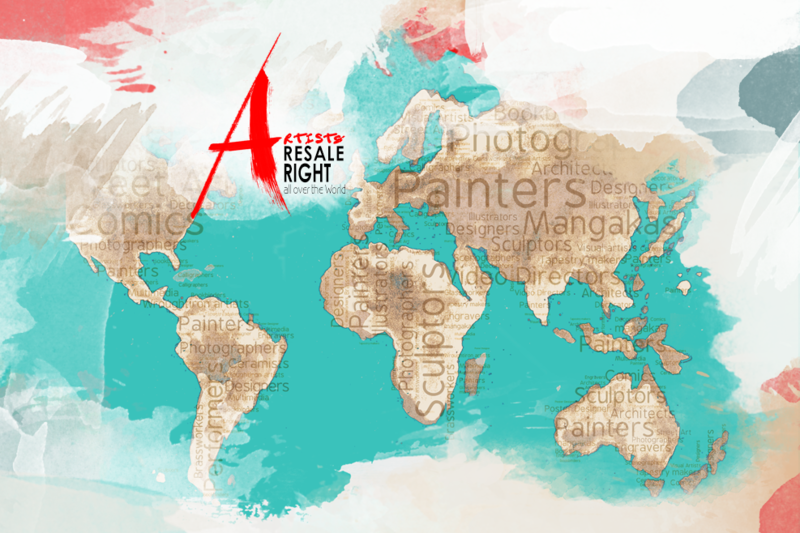 This way, the resale right becomes one of the exclusive economic rights, similar to the rights of reproduction, public performance and so on, only specific to the conditions and circumstances of the visual artistic practice and production. Moreover, within the grander purpose of establishing an international treaty on the Resale Right, Samuel Ricketson’s opinion and recommentation is to ensure that ‘parity rationale’ argument would be the most appropriate to underpin such a treaty.